Problems such as inheritance tax and paying for medical care are ones you may not have faced before, so it is a good idea to look for independent, trusted, financial advice. Here is where to find it. The Society of Later Life Advisors (SOLLA) is a society for helping people and their families in later life. They understand that the help elderly people need is a combination of competency and empathy. That’s why they set up an industry accreditation for financial planners. Their accreditation is called the Later Life Adviser Accreditation (LLAA). The LLAA is a sign to those seeking later life advice that they can trust a financial planner who has it. The LLAA is not an exam which advisors can learn to pass, but rather an assessment of the work and experience of a financial adviser, involving an audit form and a face-to-face interview. There are a range of minimum requirements designed to safeguard customers of later life advisors. LLAA advisers must hold equity release and long-term qualifications as well as a Level 4 financial planning qualification. 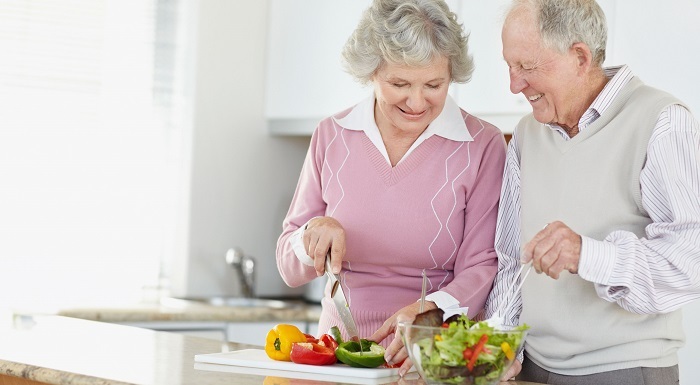 At gpfm, we understand the complex, personal nature of later life planning. Some of our advisers have obtained the Chartered Institute of Insurers CF8 qualification which is a mark of an advisor’s ability to advise on cases of long-term care contracts. The whole company is committed to giving quality, independent advice to our clients seeking later life financial advice and we recognise the importance of impartiality and trust with our clients. To find trusted financial advice to help you handle the unique financial circumstances of later life, contact our financial planners today. Call 01992 500 261 or email enquiries@gpfm.co.uk.